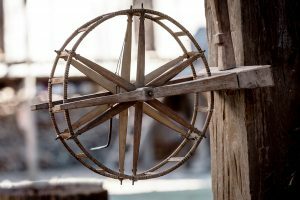 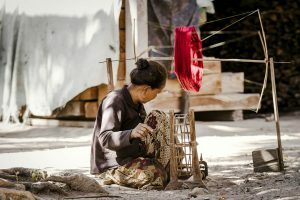 When in Salavan, delve into the ethnic weaving and village life of the Katang people along the Toumlan weaving trail. 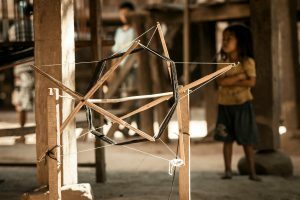 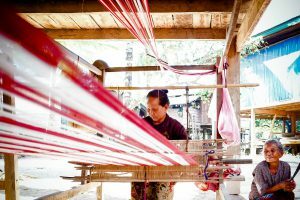 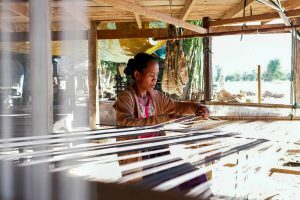 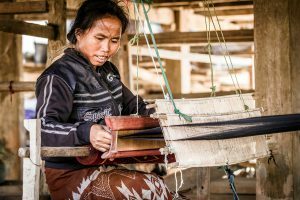 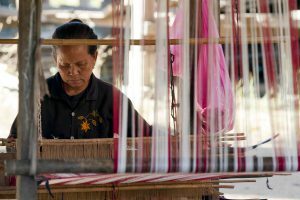 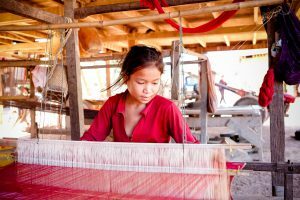 The Katang are Laos’s sixth largest ethnicity and are known for their elaborate silk and cotton weaving. 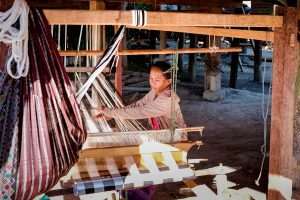 As you pass through the Katang villages, you will notice a variety of complex looms in different sizes used to weave cotton and silk with intricate designs. 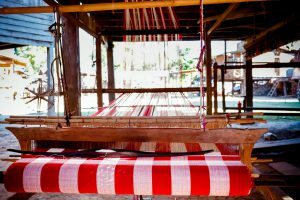 Some of these looms are the width of a house! 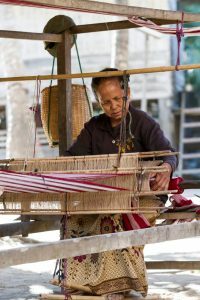 Marvel at techniques that you will only see practised here, timeless, just as they have been for generations. 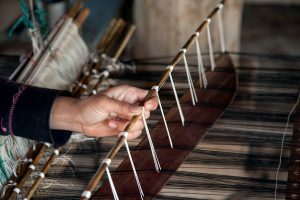 You will be intrigued to observe that the real art comes in hand threading the complex designs at the bottom of the cloths, some of which can take several days. 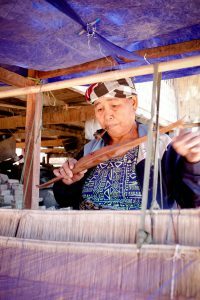 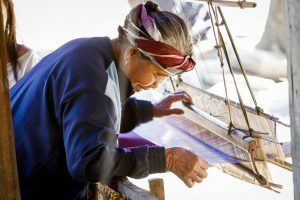 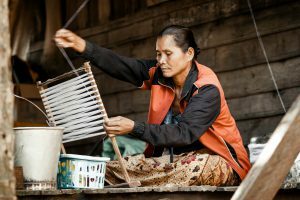 Toumlan weavers also breed their own silk worms using rattan basket trays and local mulberry leaves, which you may also get to see, if you are lucky! 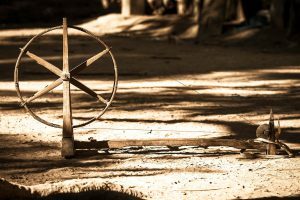 You can buy snacks and bottled water in most of these villages, but is always good to bring some water. 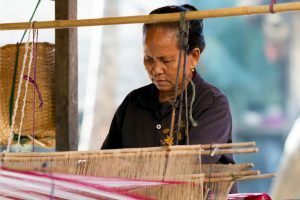 The Toumlan weaving trail is 52km north of Salavan town on Route 23. 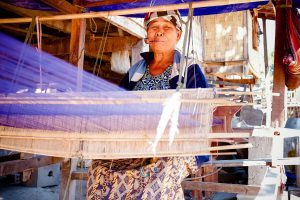 There are several local travel agents based in Pakse who can organise this trip for you or visit the Tourism Information Office in Salavan town.